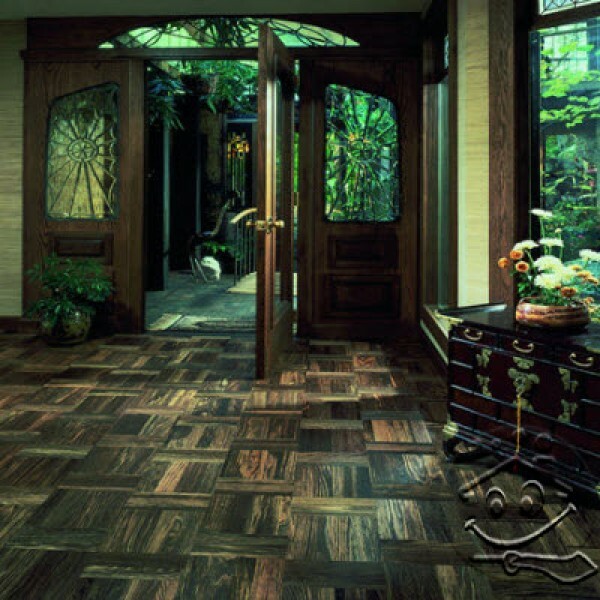 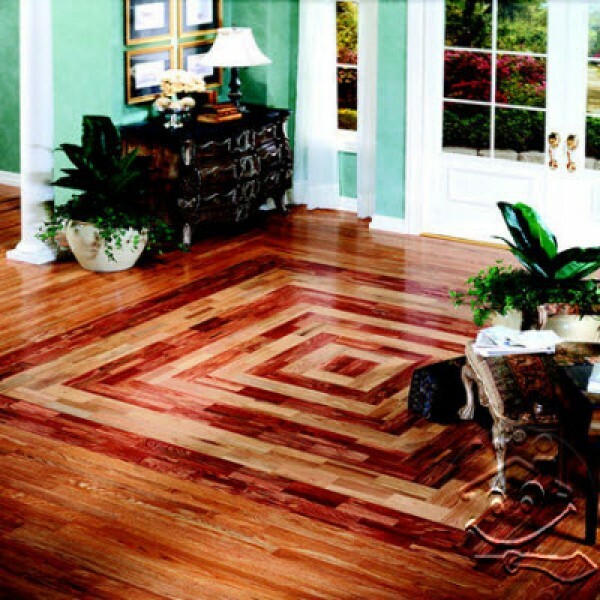 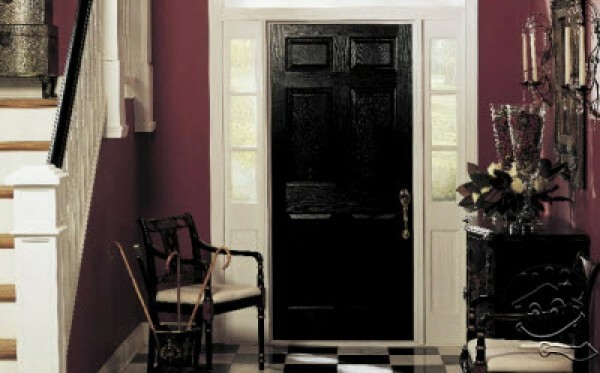 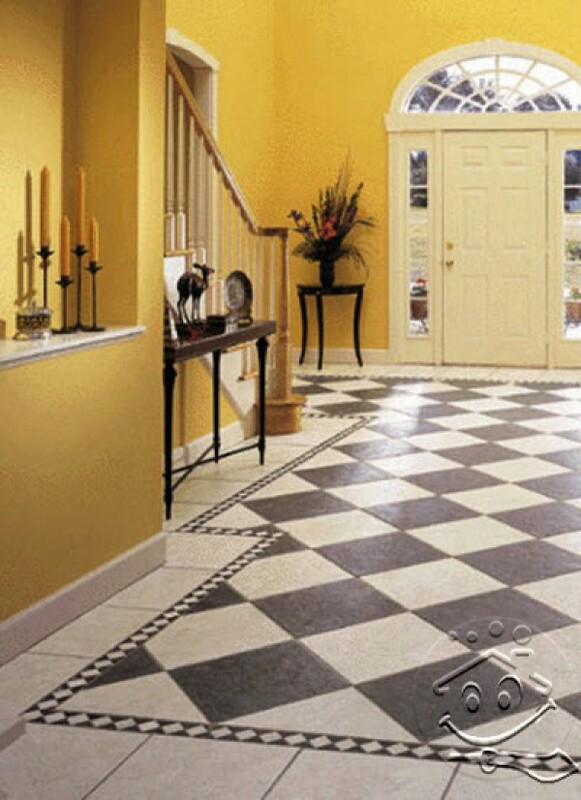 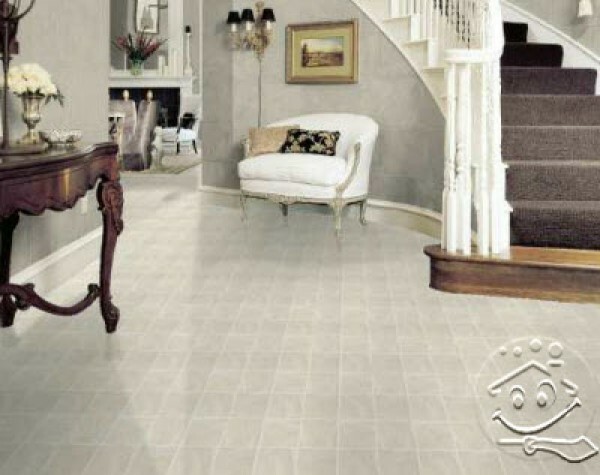 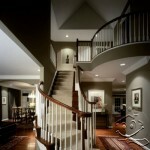 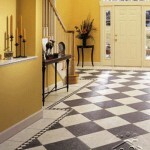 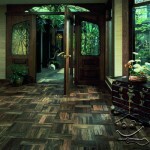 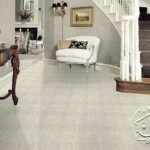 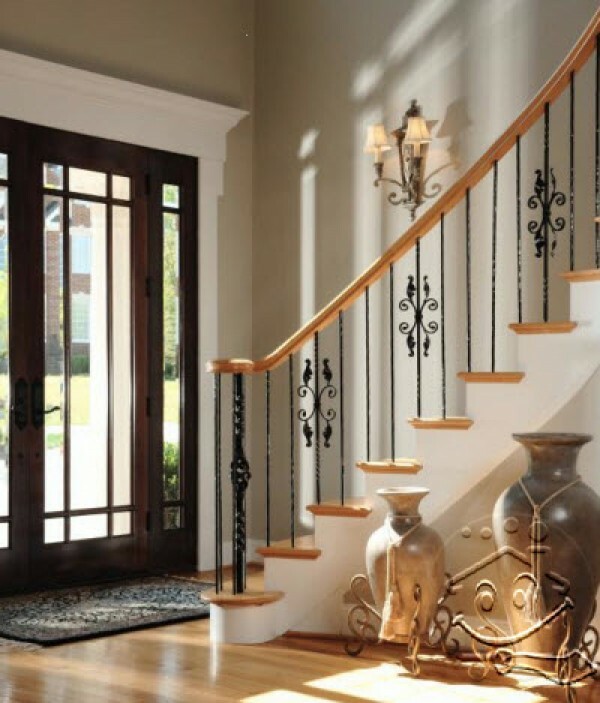 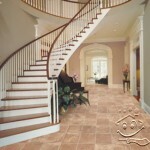 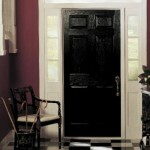 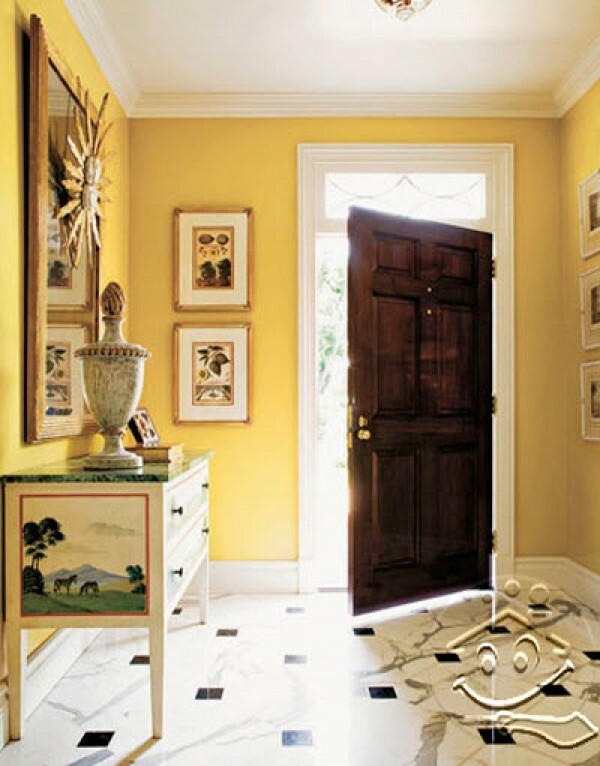 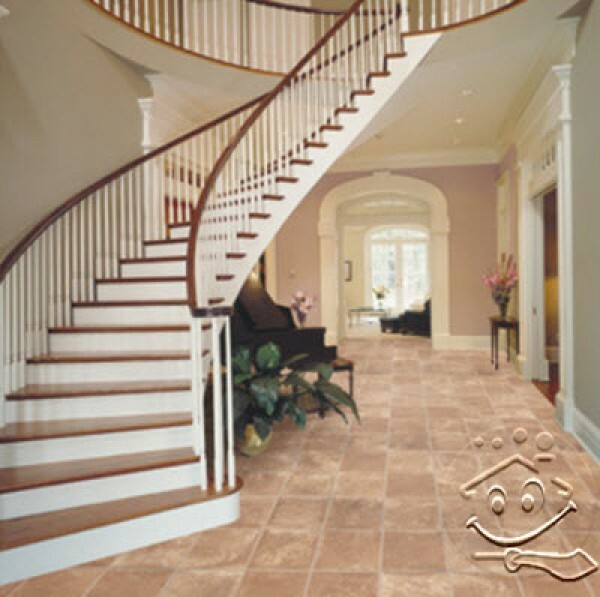 Foyer is an entrance to your home or it could be called a lobby. 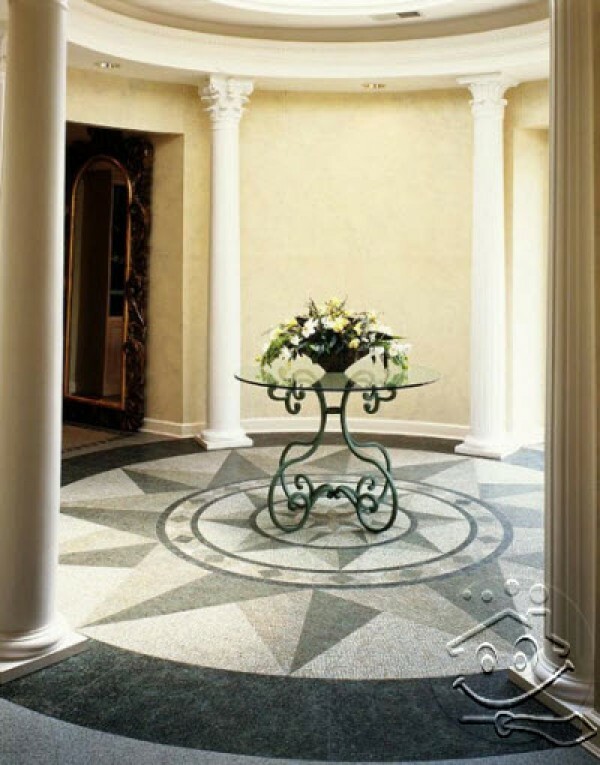 It shows the guests about your taste, it gives them a first impression about your home and let them to know how your passionate about interior design. In addition, this space also will welcome you every time you come home and you will feel happy when you see the beautiful lobby, and chances are you’ll say “finally came home” and surely you will feel relieved to see it. 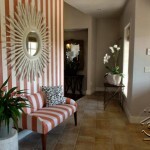 A lobby or foyer should be practical and connecting with different parts of your home. 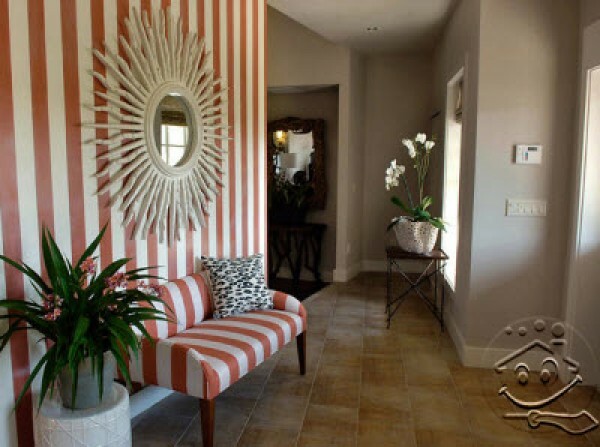 That’s why it’s probably a good idea to put some seating furniture, mirrors and small table for keys and other things in there. 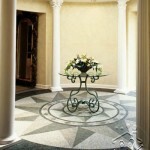 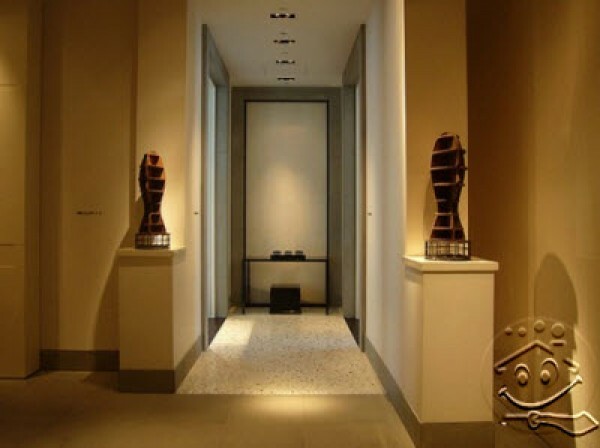 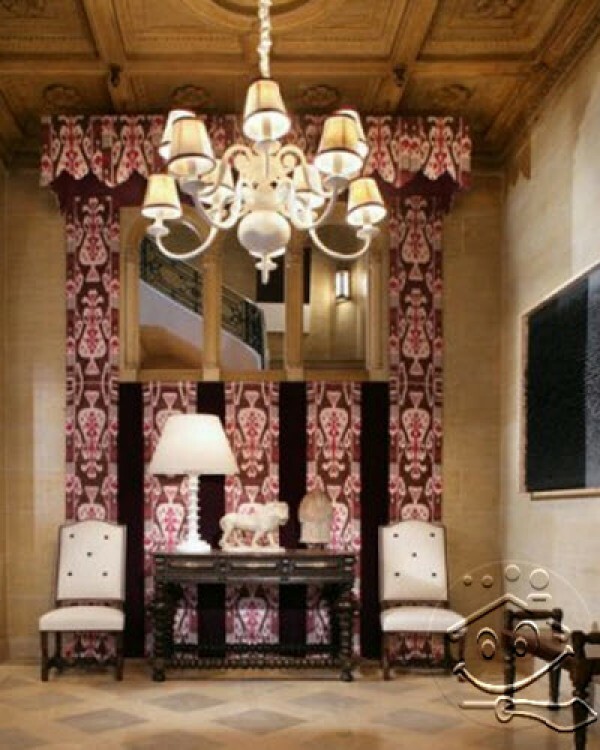 They are some foyer design ideas that can give you inspiration for your foyer.